Are you ready to start feeling better? At Pearson Chiropractic & Rehabilitation Center, you can be empowered to enjoy the highest quality of life for you. That is because our team works with you to ensure you gain the help and support you need. Whether you come in to see our massage therapist or chiropractors, you are sure to always get exceptional care. We aim to offer holistic, non-invasive help to reduce pain and improve mobility. 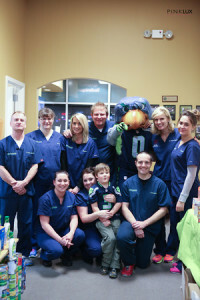 Our Sumner, WA chiropractic services are available to meet each one of your goals. When you use a chiropractor from our office, you have a professional with ample experience working with you. We learn what the underlying cause of your pain or mobility limitation is. This includes both pain and mobility concerns. We then create a treatment plan to address the underlying cause of the pain. This allows us to create specialized programs to meet just about any type of pain or inflammation. Do you need a back pain chiropractor after suffering an injury? A car accident chiropractor is essential to call if you have any symptoms of whiplash or a rear-ending event. If you have areas of aching muscles, our massage therapist can help guide you through to solutions. At Pearson Chiropractic & Rehabilitation Center, you gain insight into each one of your options for improving your pain. 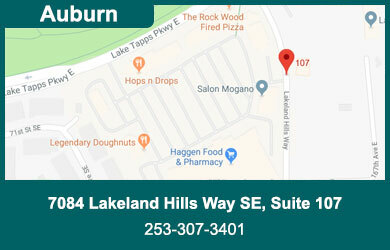 Meet with our massage therapist and chiropractors in Sumner, WA today to learn more about how we can help you.